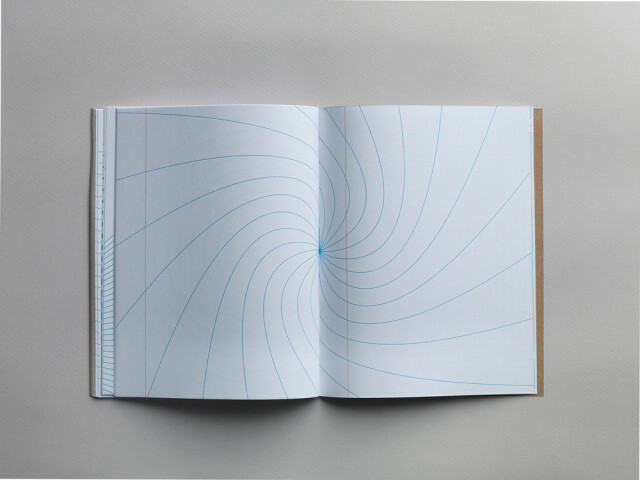 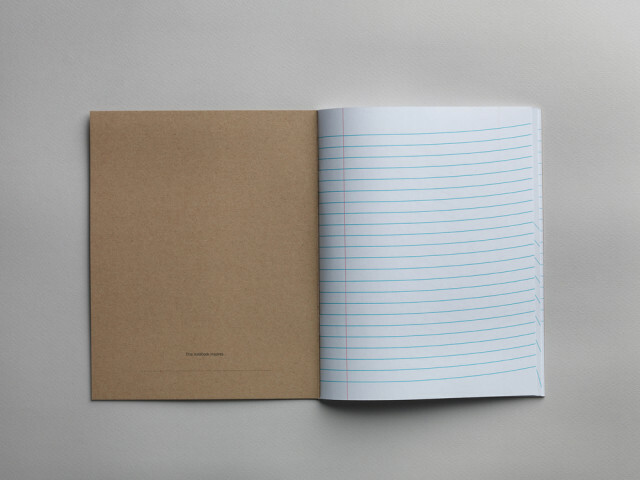 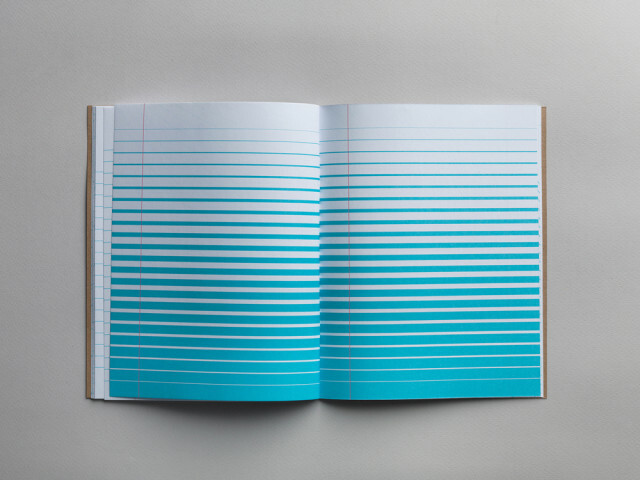 The Inspiration Pad is a notebook in which each of the 48 pages features a unique variation of the typical lined notebook paper layout. 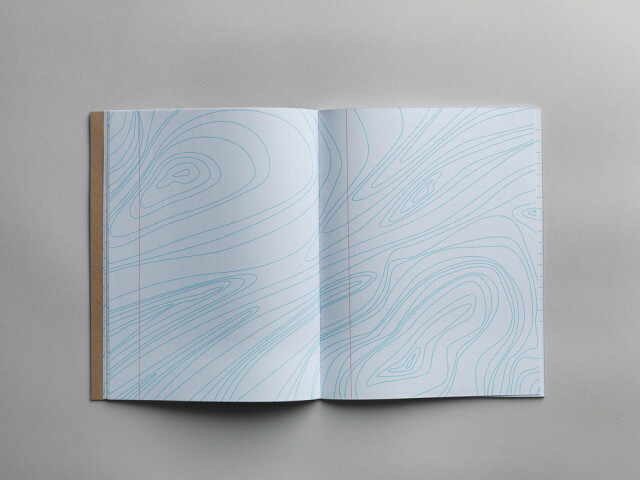 The unconventional designs are intended to provoke creativity. 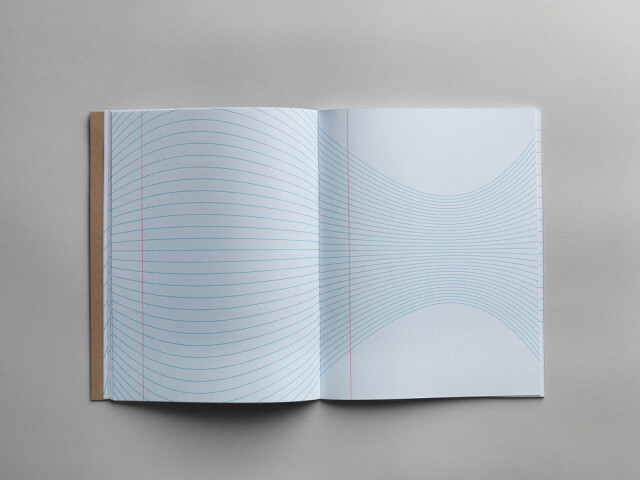 The Inspiration Pad was designed by Brussels-based design and advertising firm TM.